Reaching for the stars. 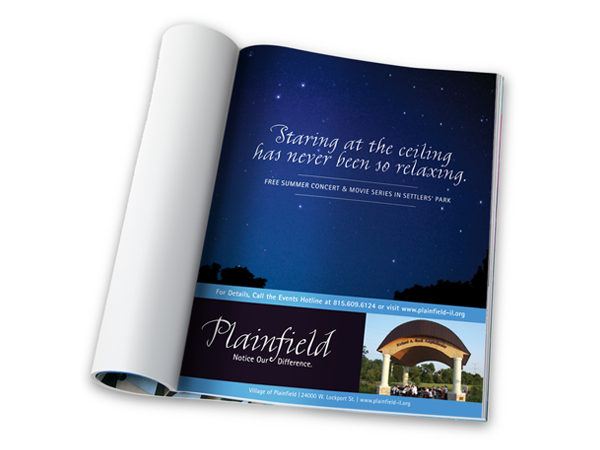 Evoke created this ad for the Village of Plainfield to promote a summer concert series. Featured in local magazines and newspapers, the design appealed to those looking to enjoy a night out under the stars.